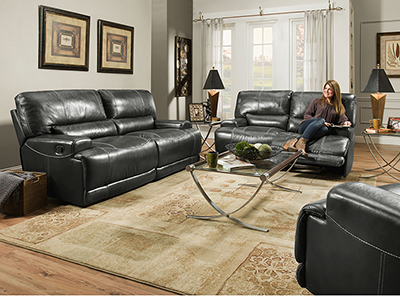 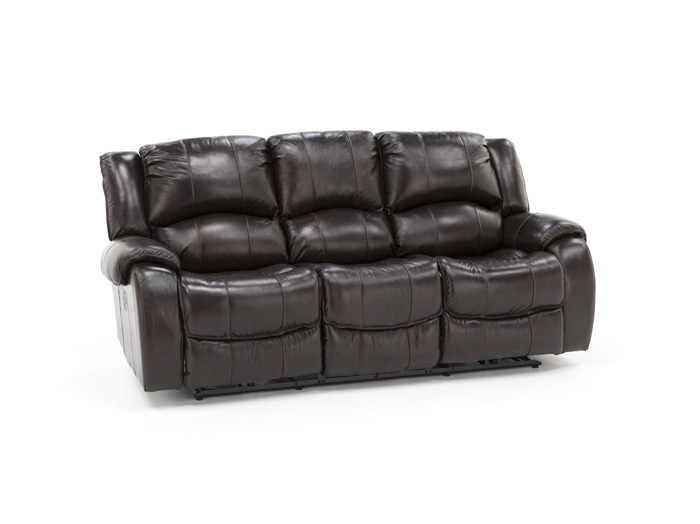 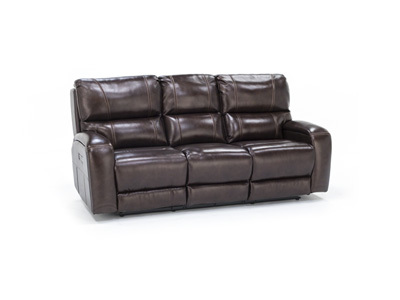 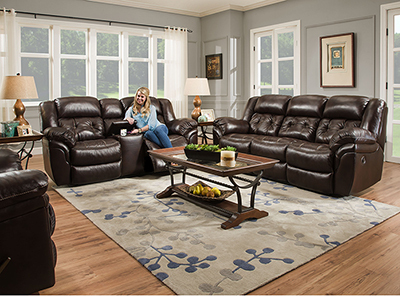 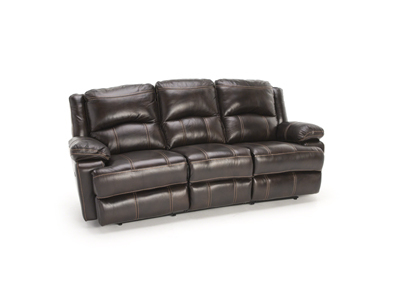 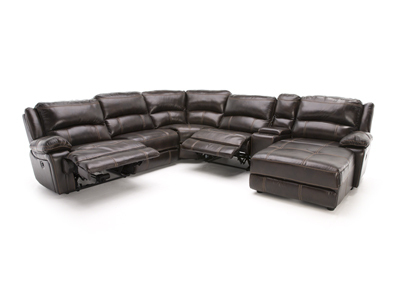 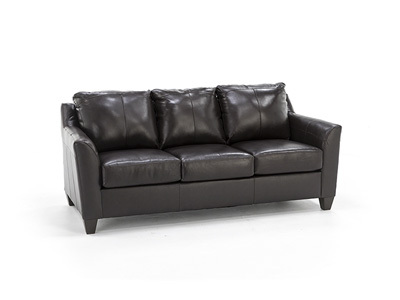 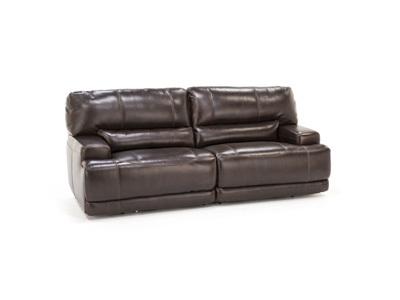 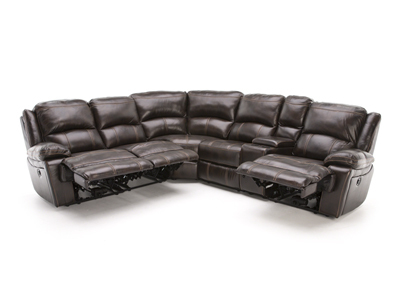 The Tyler Power Recline Sofa is the perfect combination of form and function. 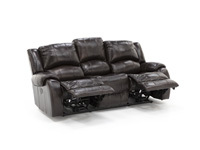 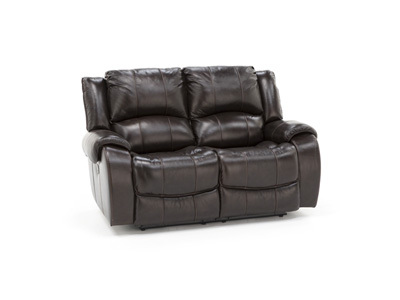 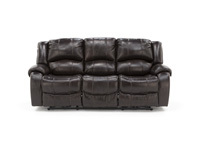 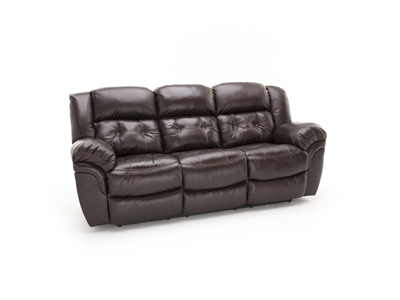 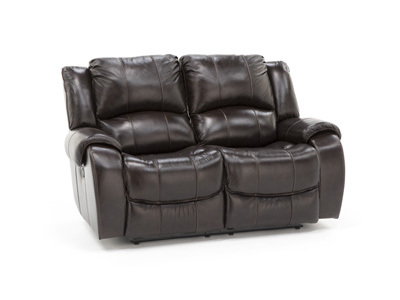 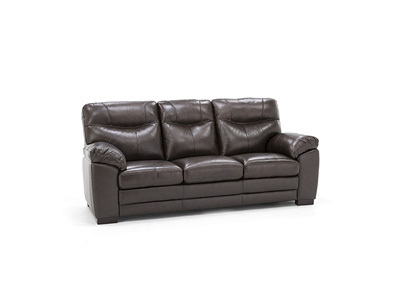 It has all the style of a traditional sofa with leather seating, but has the additional perk of power recline. 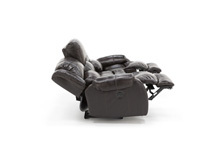 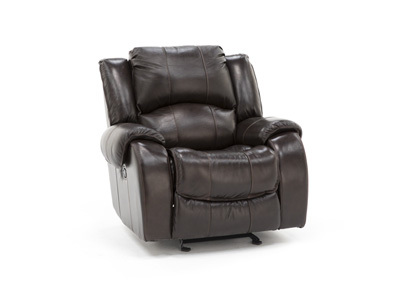 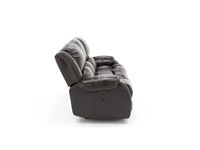 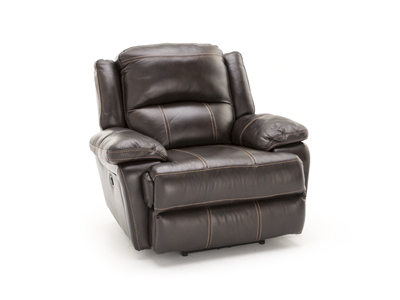 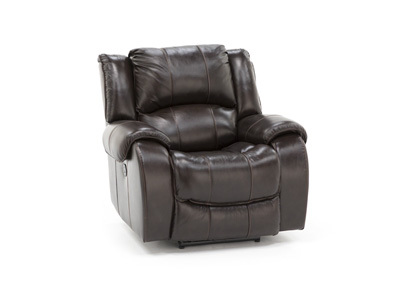 Molded seats and thickly padded arms maximize comfort.